Check out this fun Anthro knock-off from Meredith and Gwenth, the new yorkie. I think hers looks even better than the original! 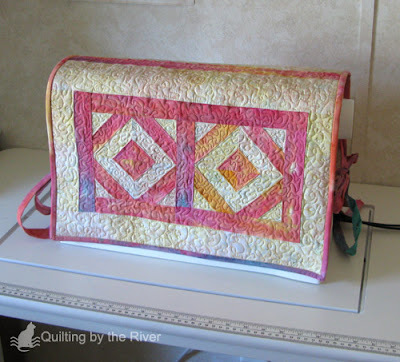 Connie from Quilting by the River share her sherbert sewing machine cover. Check out her post for a peek at her big fabric stash too! Don't forget...the new Motivated Monthly linky party starts this Tuesday, and the theme is Garden Party! Thanks so much for featuring our DIY Anthro-Inspired Crock! 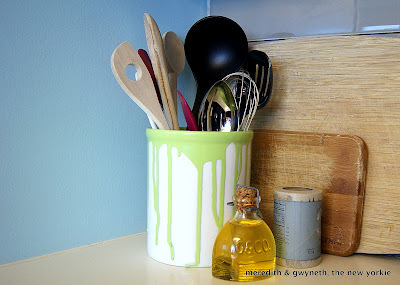 Just love this link party, and we're so glad we found you! Thanks for the invite! Thanks for hosting. Thank you for hosting. 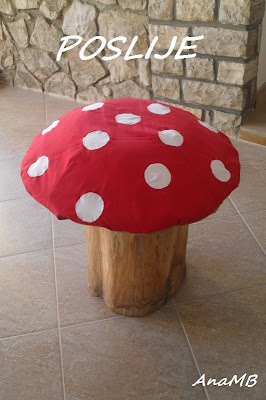 Some great projects linked - I loved the hand=made notebook and Tammy's Craig's List bed! Enjoy your week. Thanks for the invitation! Have a great week.